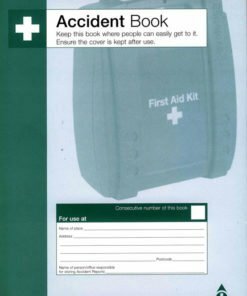 We have a selection of health and safety books and manuals that will come in very useful for the workplace. 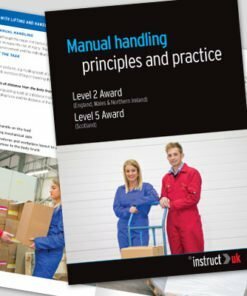 Includes first aid manuals, manual handling training manuals, food hygiene training manuals, accident books and fire safety books. 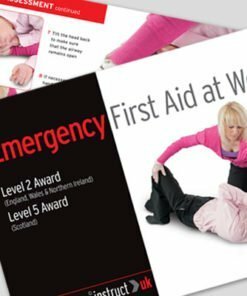 Part of our extensive range of first aid supplies, our health and safety books will help you comply with health and safety in the workplace. 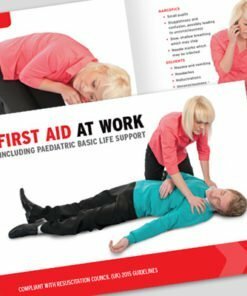 Our first aid training manuals and manual handling training manuals provide comprehensive guidance on the topic concerned. 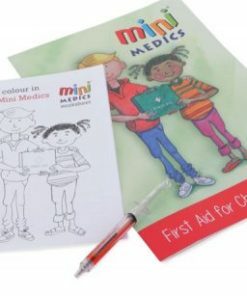 Each book is fully illustrated, is easy to read and understand. 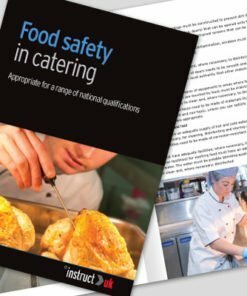 Each training manual is made to compliment the practical training course. Our books are of very high quality. 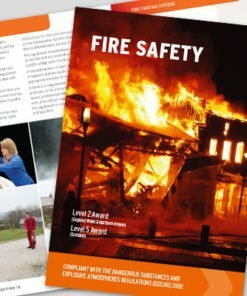 Our training manuals support the national health and safety qualifications. 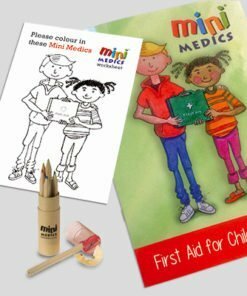 We also provide first aid for children learning packs. 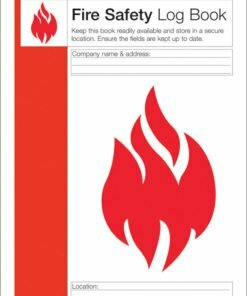 Need any help with choosing a health and safety book? Then give us a call on 0330 0885 675.